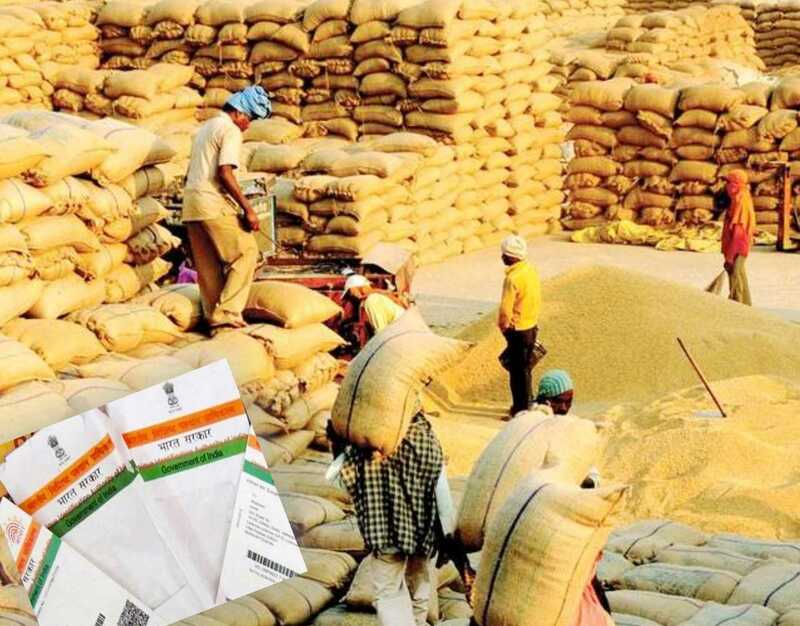 Odisha government on Thursday decided to make Aadhaar card mandatory for paddy procurement in the State. Food Supplies and Consumer Welfare Secretary Pradipta Kumar Mohapatra informed that, payment to farmers will be directly credited to their bank accounts online. Mohapatra further stated, “Aadhaar cards will be linked with the National Food Security Scheme (NFSS) and Mahatma Gandhi National Rural Employment Guarantee Scheme (MGNREGS)”. The date for registration of farmers was extended to August 30.